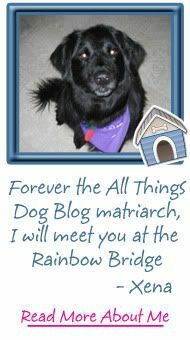 All Things Dog Blog All Things Dog Blog: Meet Your Dog Treat Review Team--The Experts in All Things Treat! 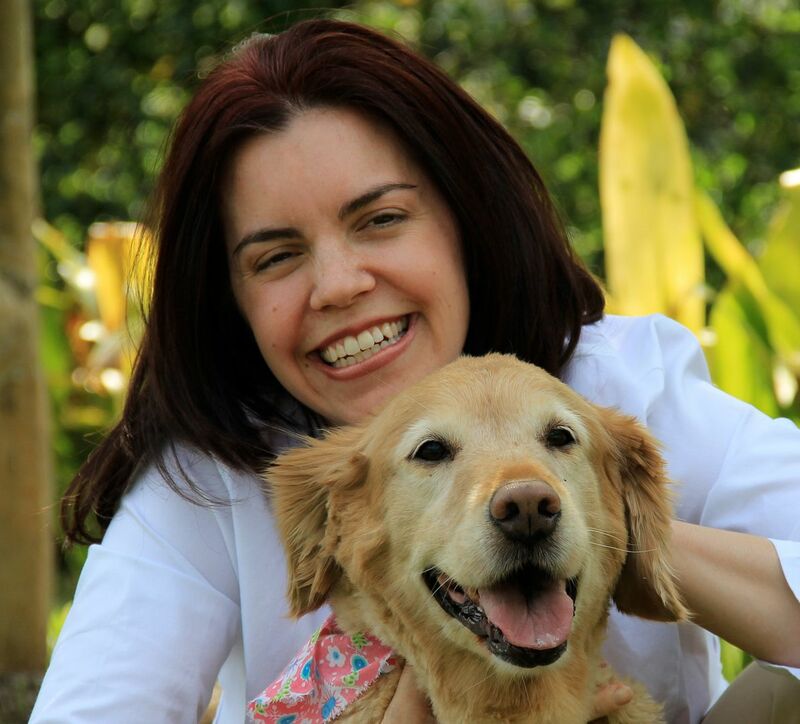 Meet Your Dog Treat Review Team--The Experts in All Things Treat! Today has been a long time coming. We've been planning and photographing, collecting the best in all-natural and organic treats from the pet product world, and of course, doing lots of taste-testing. Our procedure is quite scientific, of course. We test one treat at a time to watch for reactions...in the grass. Tummy aches will be noted, although none have been experienced yet. But most importantly, we observe the desire and enjoyment of the nosh. As we begin to review the special yummies that have come our way, we'll be sharing with you which treats are good for super chompers--the Big Dogs! And of course, some will be better suited to our smaller team members. 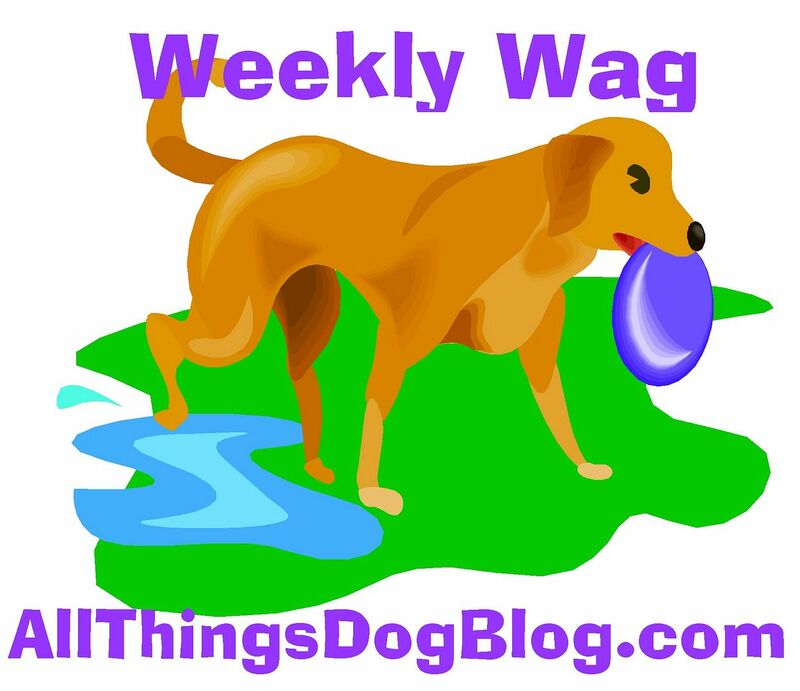 Oliver may already be familiar as a member of the All Things Dog Blog family. 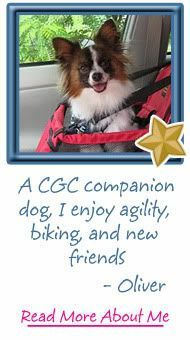 He's a CGC Papillon that was rescued from a puppy mill life and survived a severe case of pneumonia before joining our family. Oliver is a proud member of the PAWS Pack 80. Sophie is a 10 year old toy poodle that is owned by my new friend, Lauren. Sophie is blind, yet has learned to navigate her home quite successfully. Her nose is probably her best sense, so reviewing treats is a favorite activity for Sophie. Tanner showed up for the photo shoot ready to make an 'entrance' as the Leader of the Pack. What a goof! What do you think about his shades? Silly or cool? You can check out more pictures of him in this getup at his blog, 5 Minutes for Fido. Nakita is an adopted Golden Retriever owned by Noreen. She is a 14-year young senior who will be giving us her viewpoint from the Golden Years. Braden is a young Australian Shepherd whose mom, Katie, makes sure he gets lots of exercise every day. If you've ever owned a herding dog, you'll know why that's so very important. She has even been kind enough to take Tanner along on a few occasions when I was not up to the task. Missy is a rescued housemate of Nakita, and both girls are good buddies. Missy has a beautiful, lady-like prance that Xena would have approved of. She is especially affectionate and has a lovely, flowing coat. Oreo-Jack is a Toy Poodle that was adopted from the Little Dog Rescue here in Central Florida. He is the youngster in our group, having not yet seen his second birthday. As an adolescent, we hear he is somewhat mischievous, while always playful. 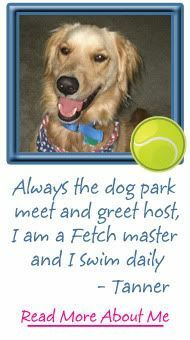 Cocoa-Latte, Oreo's packmate, has been seen here on All Things Dog Blog before. She is a feminine young lady that enjoys dressing up and was the featured model in our Spring Fashion review. There you have it; our 8-member Treat Review Team. Four boys and four girls. Four small dogs and four large dogs. This group has been hard at work checking out great brands like Zukes, Dog Pack Snacks, Naturenosh, Organix, Terra Paws, Canyon Creek Ranch, and more. 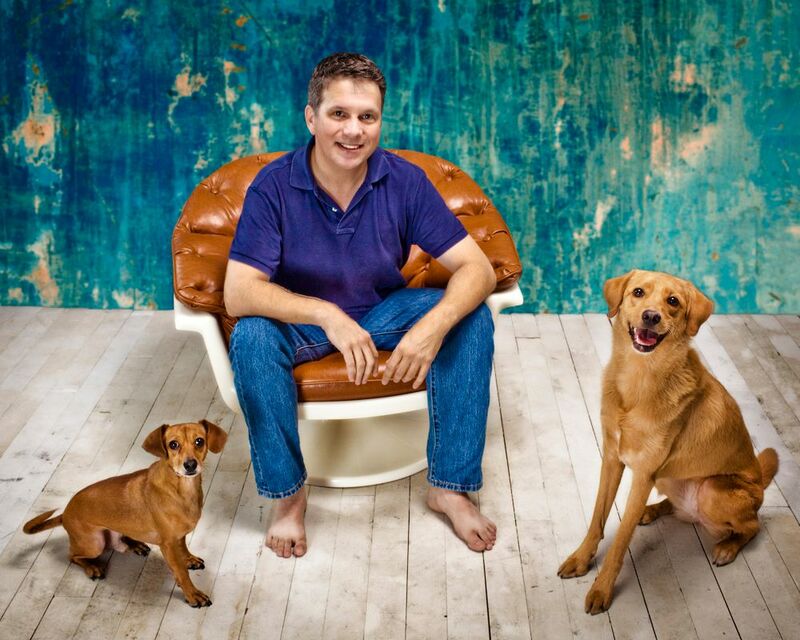 With bunches of treats in each product line, these pups have their work cut out for them. 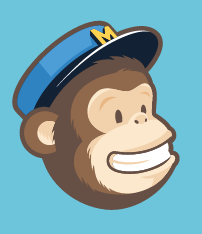 We'll be back soon with our first review, now that you know who's behind the scenes doing all the analysis. Any questions for our panelists? Looking forward to your reviews! Great team!! Hello Pauley: This Treat Review Team will be reviewing various brands and lines of treats over a long period of time. We won't be comparing one over another, but rather be giving you the inside scoop on individual product lines--what the dogs think and how their tummies handle the yummies!